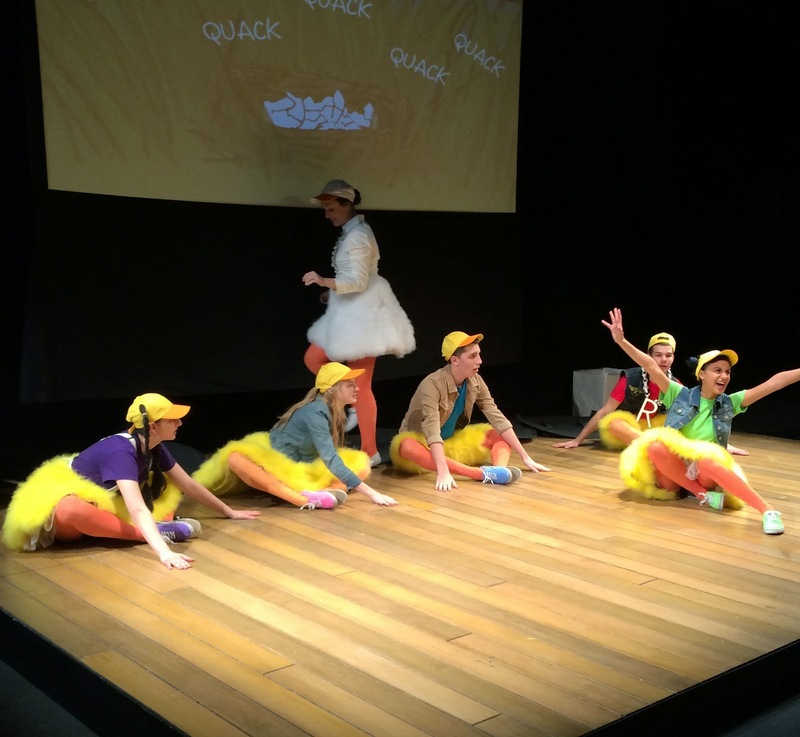 Can Do Duck: The Musical Fun for the Whole Family! 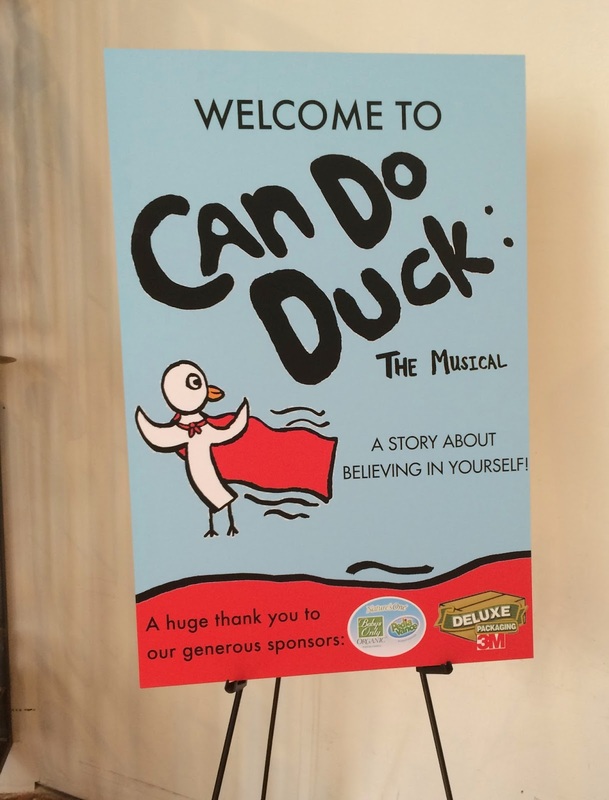 I was invited to attend Can Do Duck: The Musical and was given complementary tickets. 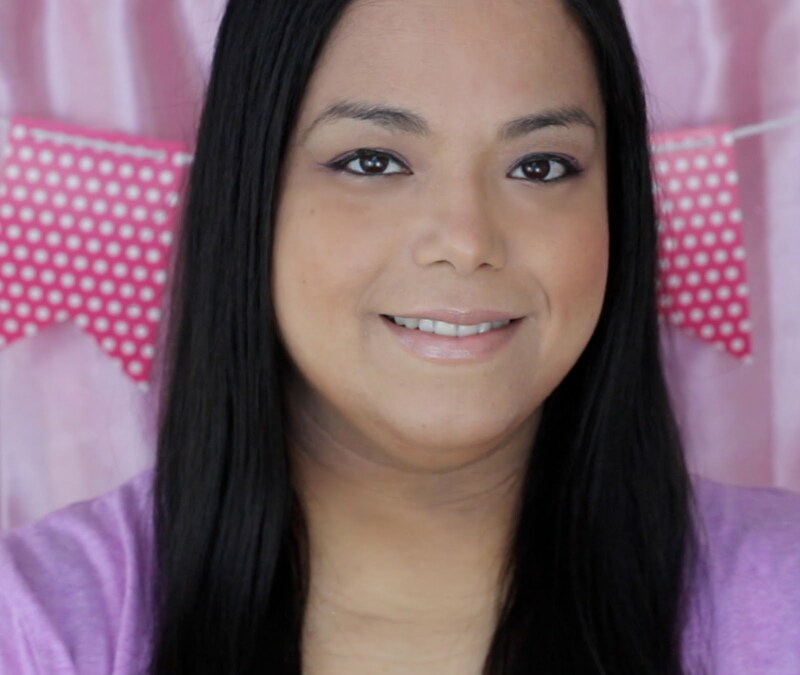 Regardless, I only recommend products, shows or services I use personally and believe will be a good fit for my readers. All opinions are 100% my own. 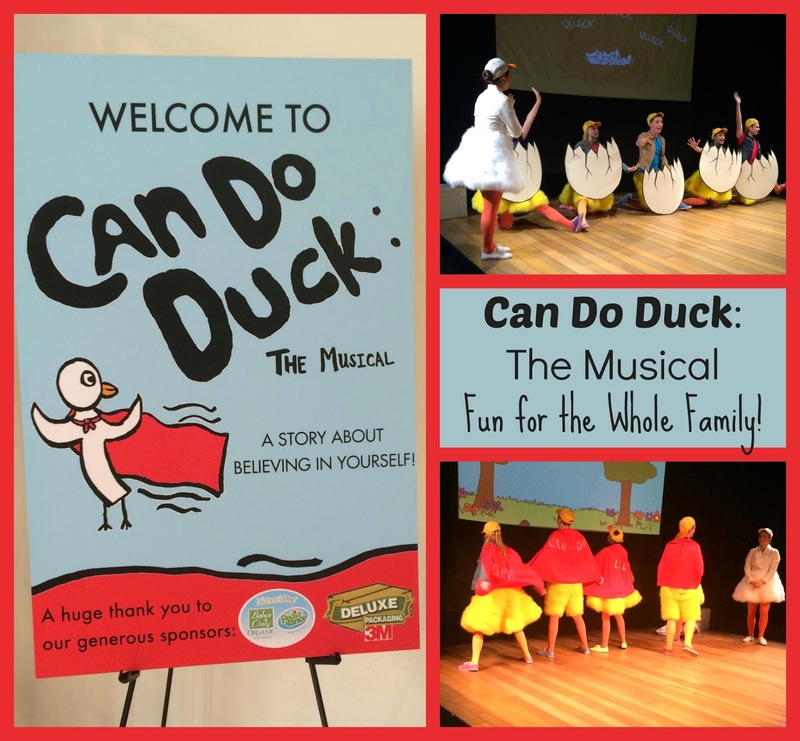 I was so excited to attend Can Do Duck: The Musical with my daughter, sister and niece! It was so exciting to take them into the city to watch a live show. 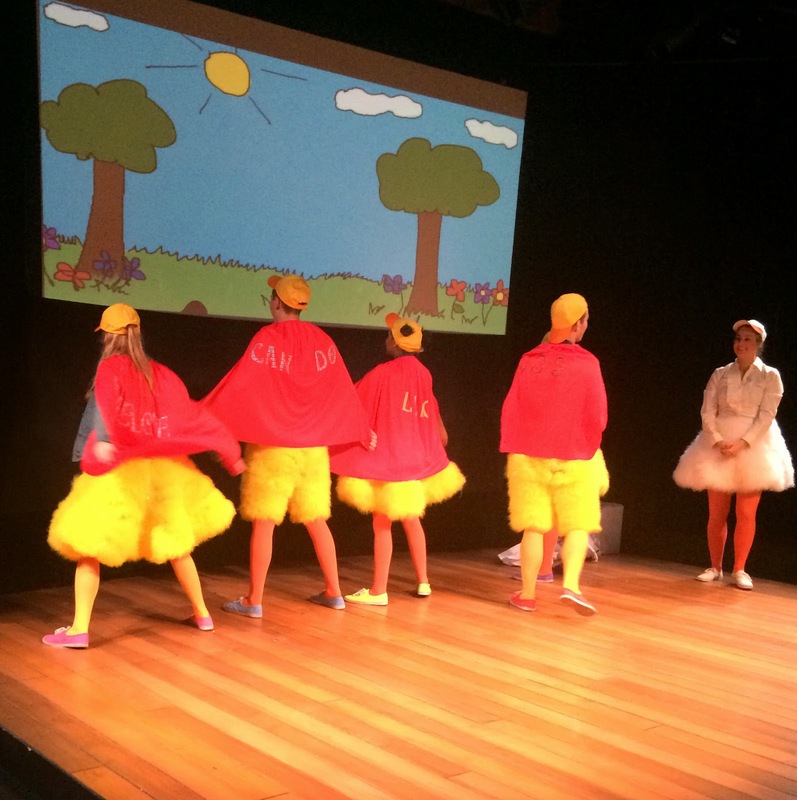 My daughter has gone to a couple of short live shows and loved them so I knew she would love Can Do Duck: The Musical. 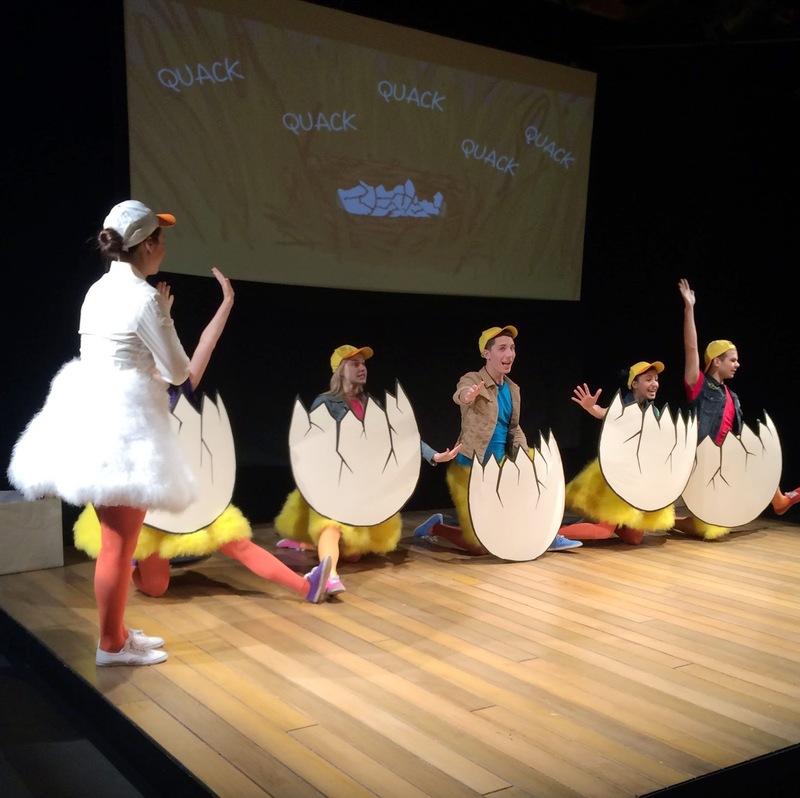 Can Do Duck is a really cute and motivational musical for kids and families. Their big message is believing in yourself by saying "I can". 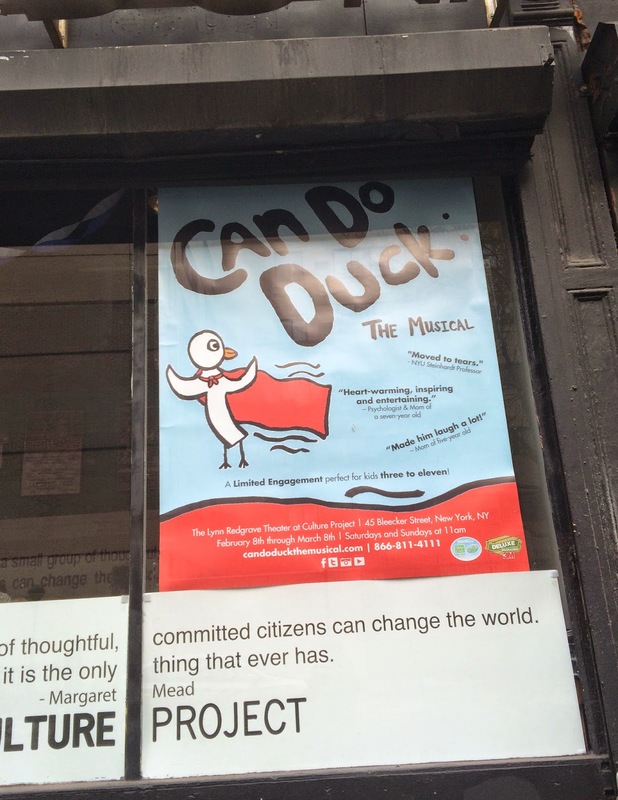 The musical was based on the successful children's book series "The Can Do Duck". It is a story that follows two families, a human one and a duck one as they learn to try new things and work as a team to accomplish them. I have seen my daughter countless times tell me "I can't do it!" and I always reply "Yes you can! Just try again." I see that big smile on her face when she finally accomplishes what she wanted to do. Seeing this musical is a great way for kids to learn that they can do what they wish to do just by saying "I can". There were fun crafts for the kids to do right before the show which was great for us since we got there early to pick up our tickets. 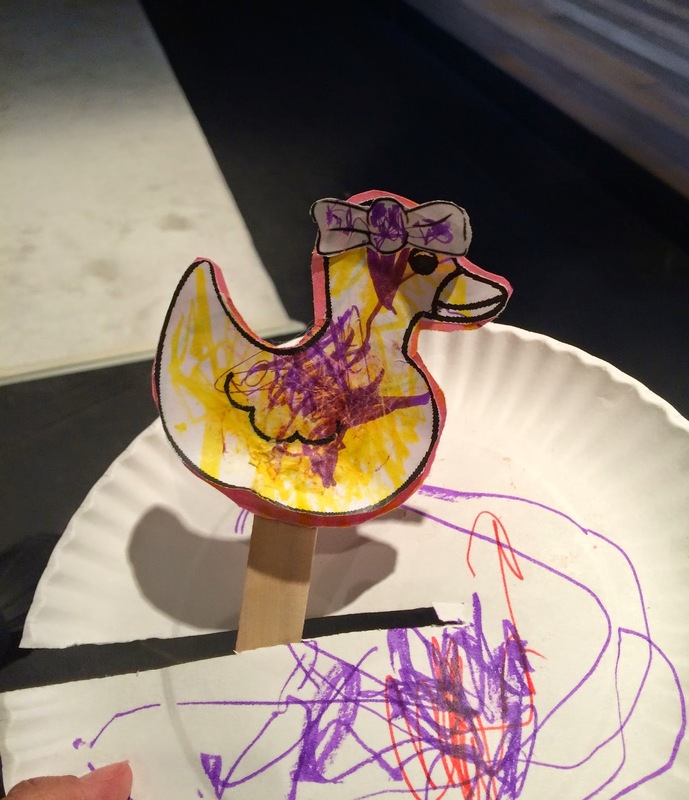 The staff were so sweet and helped my daughter and niece create a duck in a pond with markers, crayons, glue sticks and paper plates. I was a little bit apprehensive when we got to our seats because I didn't know if my daughter would sit still for the hour long musical but she did! She was so into the actors and the cute duck costumes they wore. She yelled out when they asked the kids for input and flapped her arms and danced along when she got cued to. I love how interactive and engaging the show was for the kids. I have to admit that as an adult I was just as entertained as the kids. 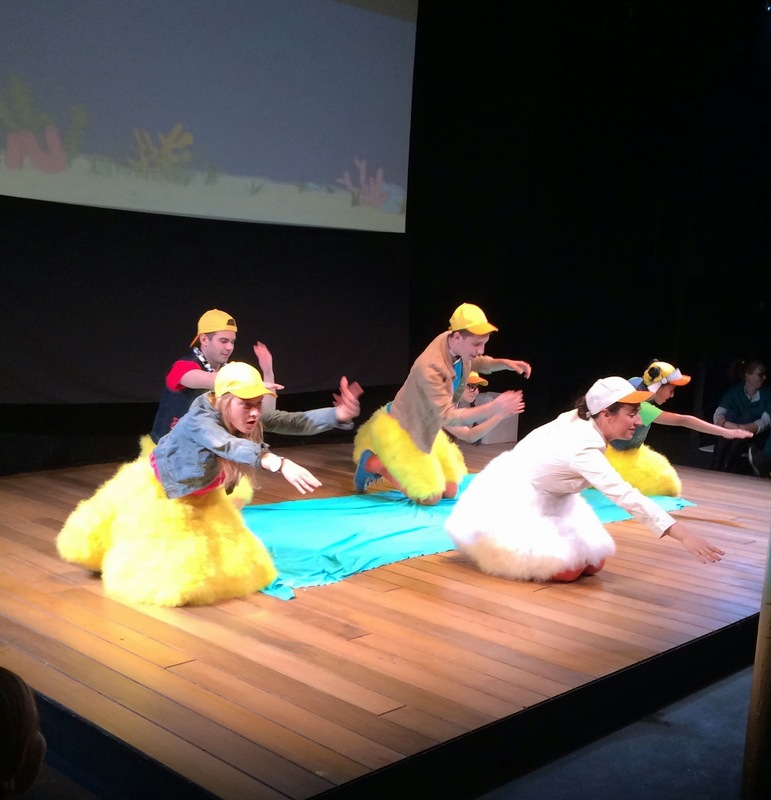 When the show was over the kids got to jump on stage and "swim", "fly" and "walk" like a duck with the actors. There was also a Q & A where the kids and adults got to learn more about the show and the background of how it became to be. 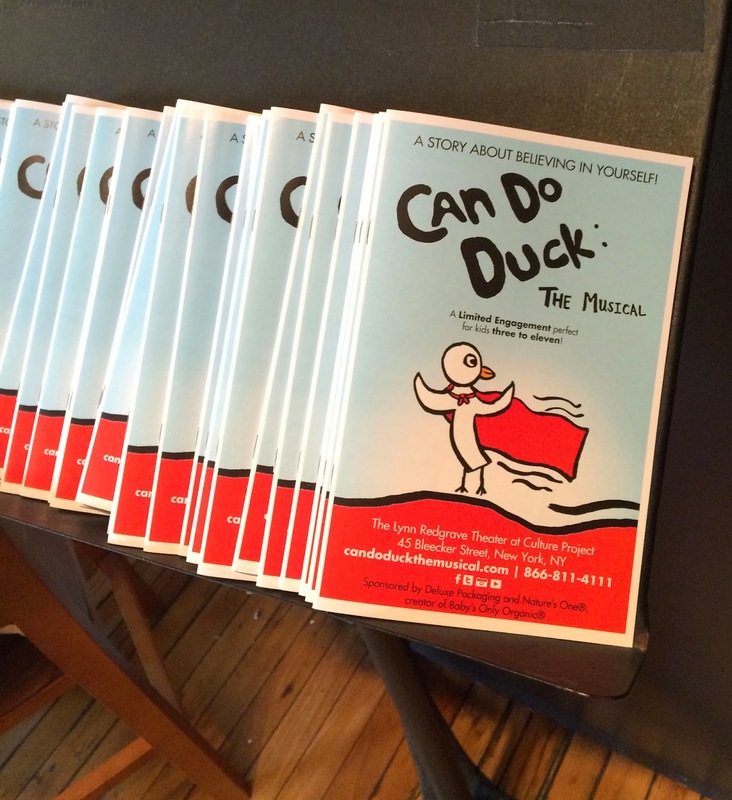 The director of the musical is Arielle which is the daughter of the author of the Can Do Duck Book Series. Ducktor Morty M.D., the author explained how he wrote the book when Arielle was just 8 and together with her sisters they illustrated the book at that young age. My daughter who is 2 1/2 and my niece who is 3 loved the show! The musical is recommended for ages 3 - 11 but my sister and I both enjoyed it as well so I feel that it is great for all ages. Click on the link to get your tickets to this amazing show! You can learn more about the musical by checking out their website. Follow them on Facebook, Twitter and Instagram to learn all the latest news. I love musicals and so do my kids. Wish we lived closer so that I could take them to this! Thanks for sharing. That sounds like a great little show for preschoolers. My kids would have dug that when they were smaller. Looks like a great book for kids. Sometimes kids lack the confidence they need to succeed. This would surely help them see how valuable they are in such a cute story. Way back when my Mom used to take me to children's live theater all the time. I loved it. This looks like a great experience for anyone who gets the chance to go down and see it. You NY'ers have all the cool theater stuff. 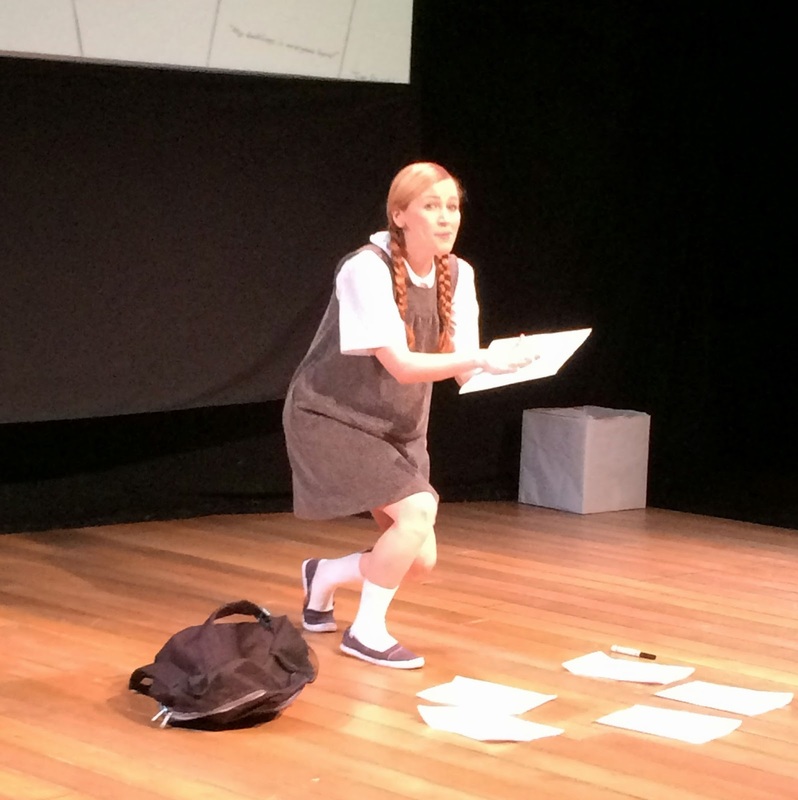 All we get here is school plays! What a fun show! My daughter would love this! Productions like this are just so much fun for the family. I'm glad you posted about it! How fun that the kids got to go on the stage. We have something similar coming here, I think (Fly Guy). I'd love to go see it! Awe this looks like it would be a lot of fun!! I've never scene anything like this - but would definitely check it out! 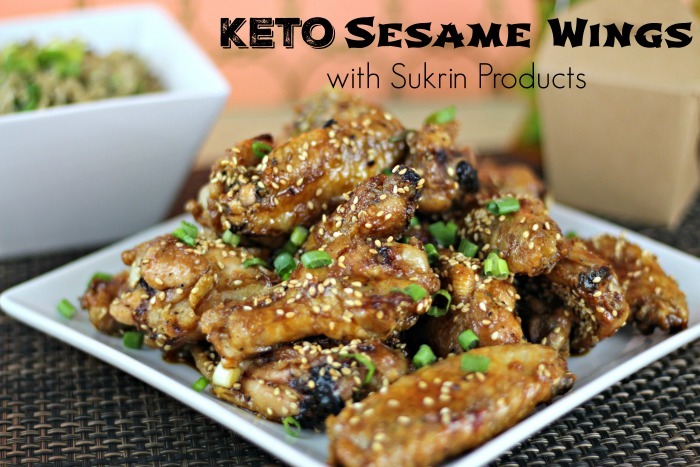 Thank you ftmlosingit for writing such a wonderful blog about us! We so loved having you and your family at the show on Sunday and would love to see you again soon! Thank you!! That looks like it was a darling show for sure! Hope you like my collection. Thank you!